You are here: Home / Common Questions / Does Coconut Oil Help Alzheimer’s? 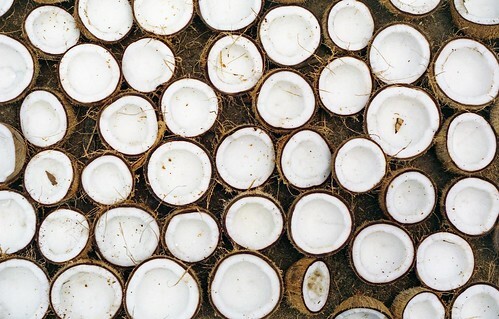 How can coconut oil help someone with Alzheimer’s? you might ask. 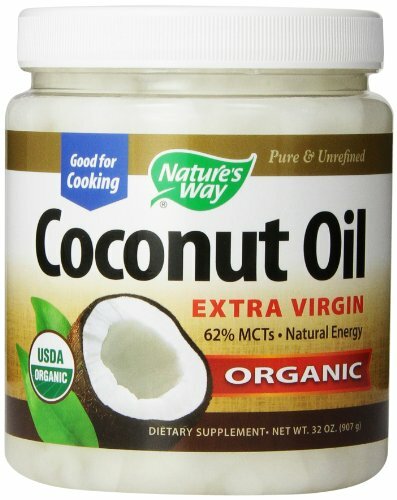 Is it possible for coconut oil to have some kind of effect against Alzheimer’s? According to officials from the Nutritional Magnesium Association, “yes, it could”. Though Specialists argue that the benefits of coconut oil have been tried and tested since the ancient times, Various cultures worldwide have emphasized that coconut oil is an excellent anti-fungal treatment, skin softener, and hair strengthener . Coconut oil is a medium-chain triglyceride, which means it could benefit people suffering from additional incurable diseases like ALS, Multiple Sclerosis or Parkinson’s. The curative powers are probable though, and experts have been working with AIDS and HIV patients to prove its effectiveness. In order to understand the way this oil acts (interacts) against Alzheimer’s , specialists must first assess its composition thoroughly; recent studies emphasize that there’s a link between diabetes, blood sugar levels and the brain. The findings show that there’s a connection between dementia and diabetes. Glucose, in the form of sugar, is the most preferred type of fuel by the cells of the brain . Scans of the brain with patients suffering from Alzheimer’s show that as the condition advances, various brain sections begin to have issues using glucose (sugar) as energy. This is similar to a diabetic’s main issue – unable to produce insulin . The results of various scientific studies on the topic highlighted that there’s a link between Alzheimer’s and diabetes. Apparently, some experts believe that the connection is too strong; as a result they would like to call Alzheimer’s “Type 3 diabetes”. According the NIH (the National Institute of Health), diabetics who can’t control their blood sugar levels are at risk of experiencing cognitive impairment. Various Japanese researchers uncovered that diabetic people have an elevated risk of developing Alzheimer’s or dementia . On the other side, those suffering from Alzheimer’s in mild stage have experienced minor memory boosts following an insulin shot. 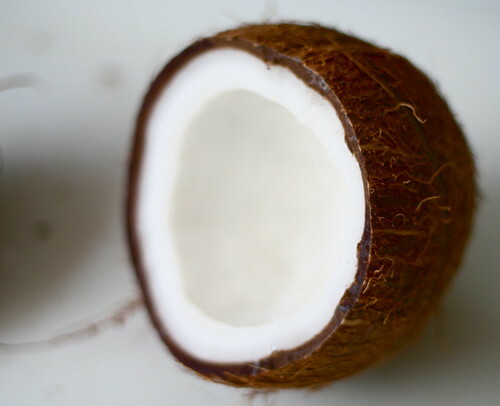 At a first glimpse you wouldn’t think that coconut oil has anything to do with Alzheimer’s. Those who believe in the power of this oil strongly believe that the disease traces to biological byproducts called “ketone bodies” . These serve as an alternative source of fuel for the brain , and they function when there’s no glucose available, or are not absorbed properly into the system. Our bodies don’t produce a lot of ketone bodies, unless someone is adhering to a diet that’s extremely low in carbs. Including coconut oil could develop a temporary state called hyperketonemia (the process where someone’s ketone bodies are highly increased). 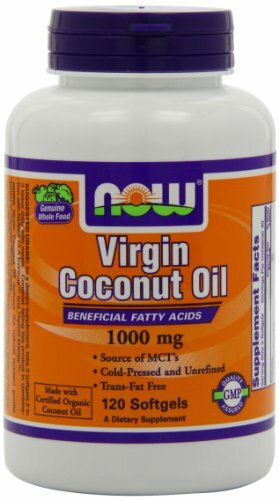 Just because there’s no physical proof that coconut oil can fight off Alzheimer’s this doesn’t mean the oil isn’t efficient. 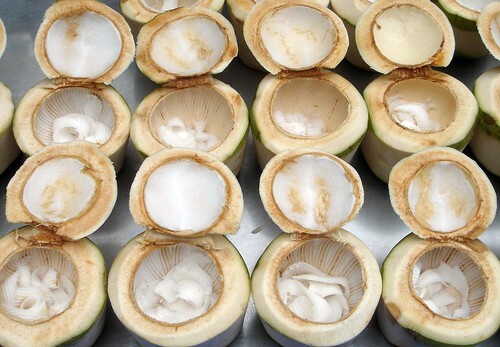 As treatment against the disease, patients are advised to take coconut oil either liquid or in pill form. 3-4 tbs. per day should suffice. It can also be used in combination with food. For example, you could include coconut oil in a smoothies, oatmeal or yogurt. Additionally, you could swap vegetable oil with coconut oil when having meat recipes for lunch or dinner. 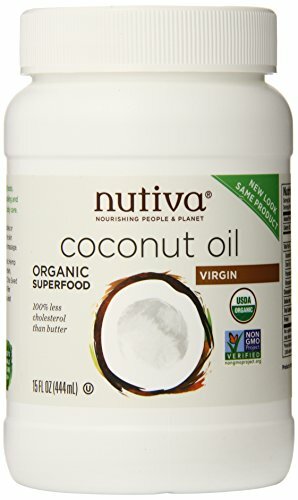 Considering there are no clinical trials on the benefits of coconut oil on Alzheimer’s, it is rather difficult to state whether or not it works. The good news is we’re talking about a type of oil that’s healthy. It doesn’t hurt to try! Coconut oil is safe to consume and it is packed with a load of benefits . However it is fundamental to keep in mind that it is also a saturated fat that has not been approved by the FDA as treatment for a health condition or ailment. Believe it or not, the news about the great effects of coconut oil is spreading incredibly fast. Since physicians have not been able to come up with a competent treatment for Alzheimer’s, several experts have been focusing on the potential benefits of coconut oil against this disease. Nothing concrete has been revealed thus far, but there’s hope. According to official sources, drug companies such as Medivation and Pfizer admitted that they were developing a new drug against Alzheimer’s. It was called dimebon and it didn’t have any benefit. Rather than spend loads of money on such expensive medication that doesn’t work, you should definitely take a moment to consider the alternatives. Author Edward Francis and Supplemented.co.uk!